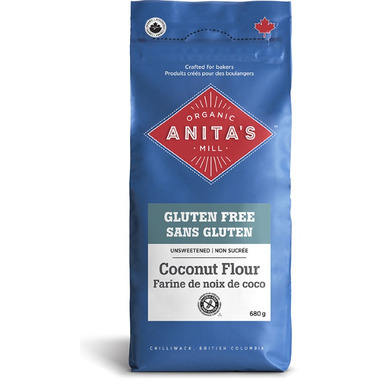 Organic whole grain coconut flour brought to you by Anita's Organic Mill. Coconut flour is known to be super absorbent and very little is needed in recipes. Made with organic coconut the from Philippines and that's it!